Quiet country living at its finest with City living conveniences! 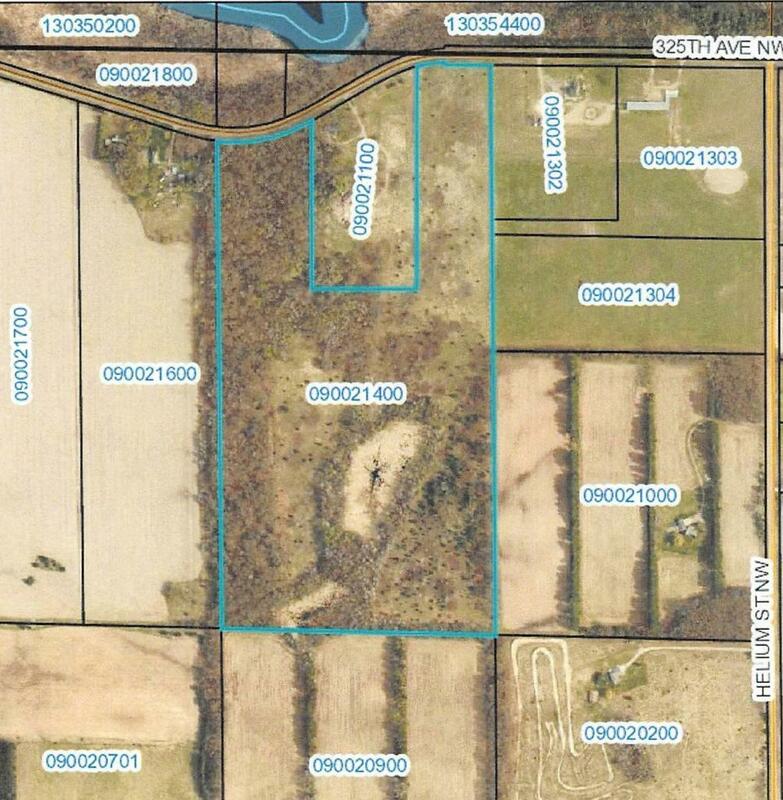 Check out this beautiful 67 acre parcel to build your new home on and live the life you have always dreamed of. Bring the horses, cattle, or maybe start a hobby farm? So much potential ? plenty of privacy, hunting and wildlife galore! Located just south of both Green Lake and Spectacle Lake!